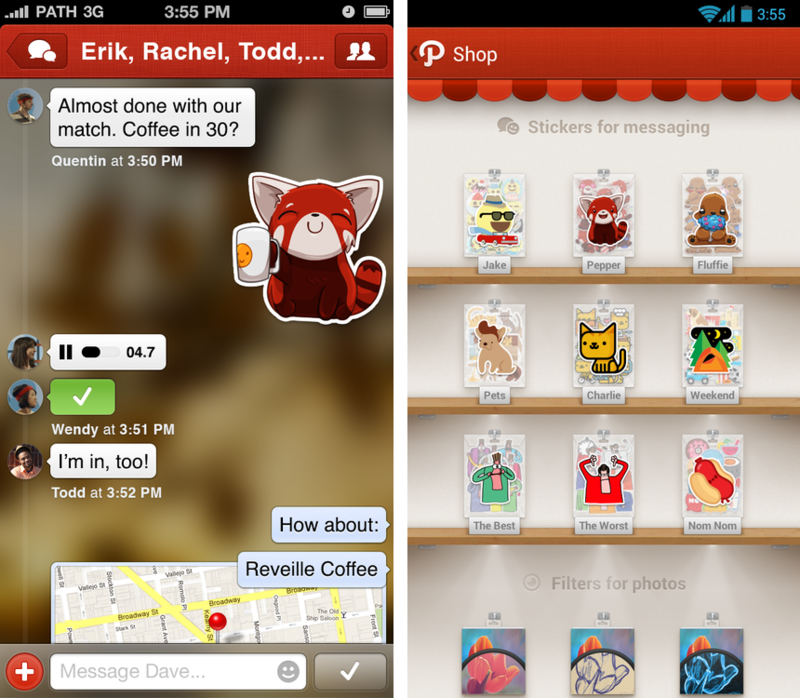 Path just debuted an updated app and passed the 10 million users milestone, meaning the more intimate social network is growing at an impressive clip. But Facebook put the kibosh on its access options within Path, something that could turn into a potential roadblock when it comes to finding your friends. Why would Facebook do this? It’s a tricky situation. Path users have complained recently that the app’s method of inviting users’ friends to join the network can be embarrassingly aggressive, so Facebook may have chosen to cut Path off because it viewed this setup as spamming. In the past year, a number of services had their access to Facebook revoked for spamming or “imitating a core feature,” including popular messaging system Voxer and looping video service Vine. Was this the case with Path? Neither Facebook nor Path responded to requests for comment, so there’s no concrete answer why this measure was taken – or whether Path is going to try to fix it. But some reports about Path’s aggressive approach to may give us a hint as to why Facebook pulled the plug. Recently, marketer Stephen Kenwright wrote about his negative experience with Path blasting his contacts with requests to share information – requests he didn’t know were being sent out. This is the most recent in a line of problems with Path and contact information. In 2012, the app had a flaw that uploaded your entire contact list, and the FTC fined Path $800,000 for the snafu. So we don’t know yet exactly why Facebook pulled the plug, but it seems likely that it is related to Path’s deluge-style approach to inviting friends to join. And even though Path does give users a chance to opt out of this contact-a-palooza during the sign in process, since the default is set to allowing prodigious invitations, many people who just keep clicking “yes” end up spamming their exes, frenemies, and brand-new acquaintances with invites they never meant to send.